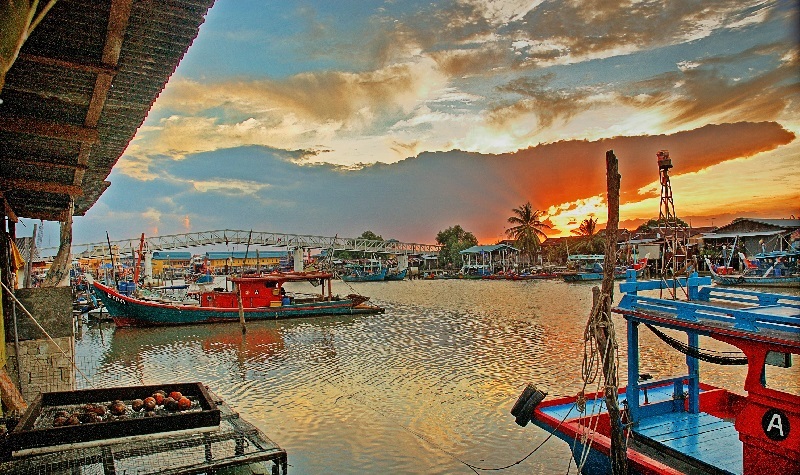 Perlis is located in the most northern part of Malaysia and is the smallest state in this beautiful country. Most of the tourist come to Perlis will also cross the border of Padang Besar to Thailand as it requires only a short trip to go abroad. There are many tourist spots for a short day trip in Perlis, the Bird Park, Snake and Reptile Farm and Bukit Air Recreational Park are just a few to name, there spots are not far away from the state capital of Kangar and requires only 10-15 minutes drive. The Bird Park and the Snake and Reptile Farm are both good for family outing as there are uncountable types of beautiful birds in the bird park waiting to be discovered and more than 30 snake species in the Snake and Reptile Farm. Whereby Bukit Air Recreational Park is the perfect place for a picnic and enjoys a relaxing afternoon after a tiring day tour to the park and farm. If you are adventurous type of tourist, you must be falling in love with the caving activities. 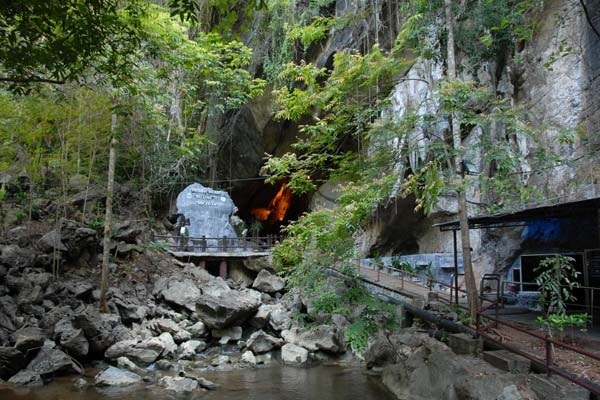 There are many marvelous caves in Perlis. One of the famous caves is the Gua Kelam located at Kaki Bukit equipped with a huge three hundred and seventy meter long limestone cave. If you are amateur caver, you will be enlightened by the walkways and light to enjoy the beautiful sceneries in the cave. If you are an experienced caver, you may come to the Wang Burma Cave as you will appreciate the rock formations and muddy underworld the cave has to offer you. Beginner caver can also come to this cave but an experienced cave guide is required as part of the cave’s rule. Golf lover will definitely love Perlis as they will get the chance to challenge one of the most challenging golf courses in Malaysia, The Putra Golf Club. This golf club is located near to the Bird Park, definitely worth a visit after the bird species exploration. If your tour itinerary includes Thailand, you may cross the Padang Besar border to reach Thailand, this is also one of the main attractions for tourist to come over to Perlis as how easy one can cross into Thailand to continue their South East Asia vacation. Although this island is not located in Perlis, but the amazing Langkawi Island can be easily reached via ferry in Kuala Perlis. 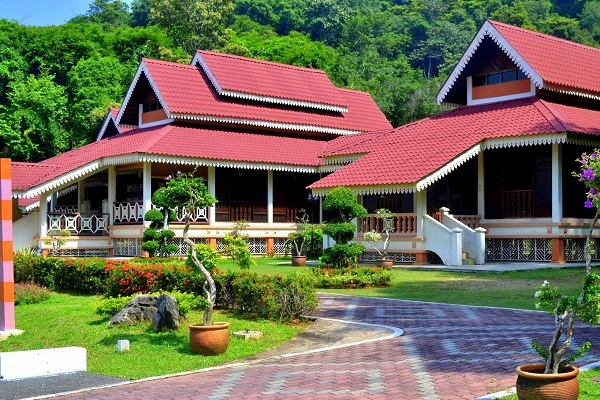 While waiting for the ferry transfer, you can also drop by to the nearby Perlis Craft Cultural Complex or Kota Kayang Museum which is both located not far away from the ferry terminal. Get some souvenirs before head on to your next tourist destinations in Malaysia. Getting into Perlis should not give you any problem as the state is served by a good network of roads and railways.